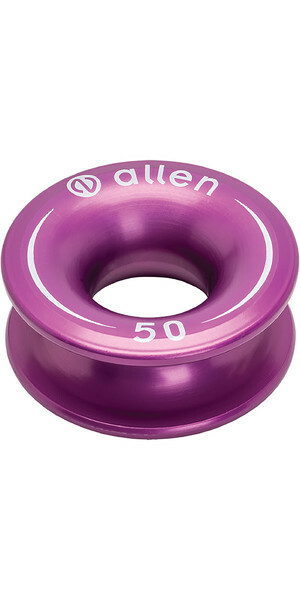 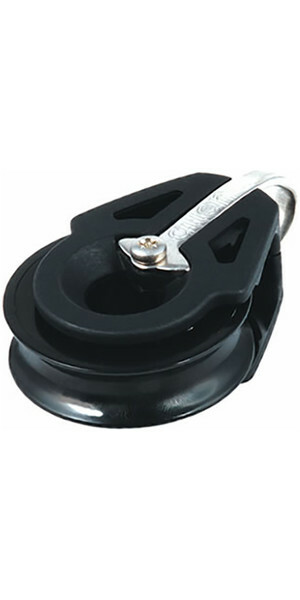 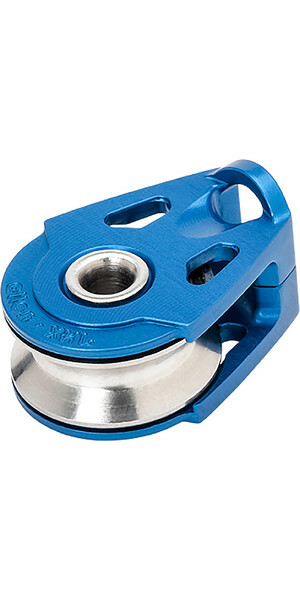 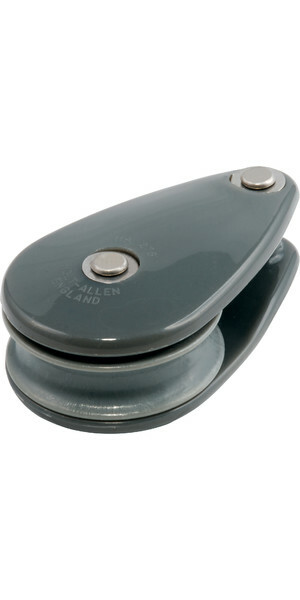 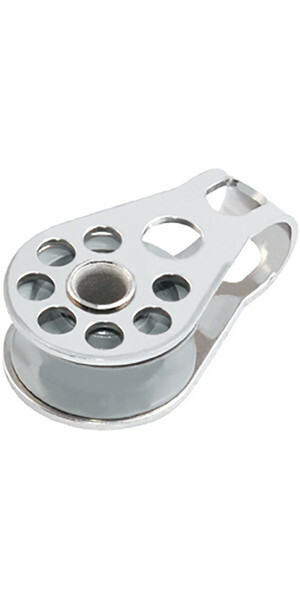 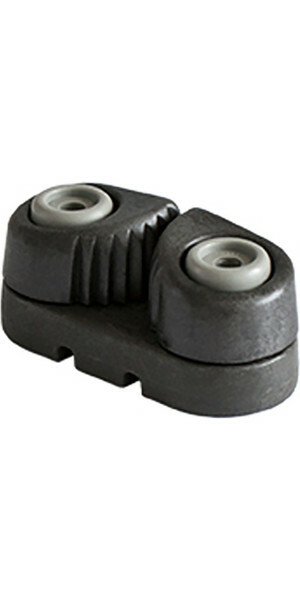 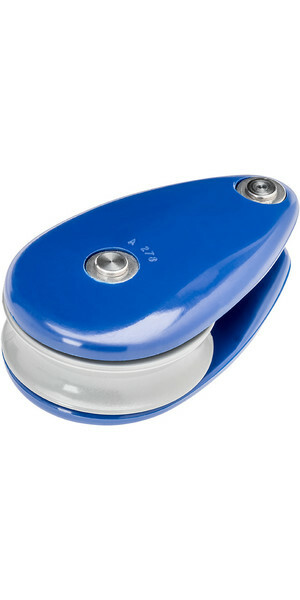 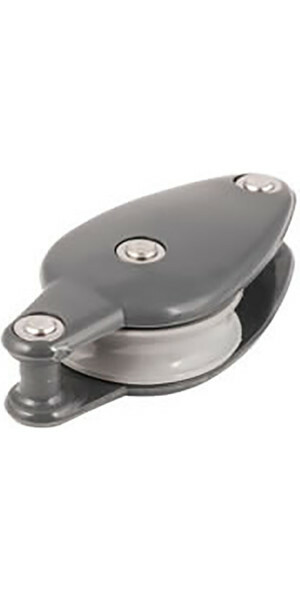 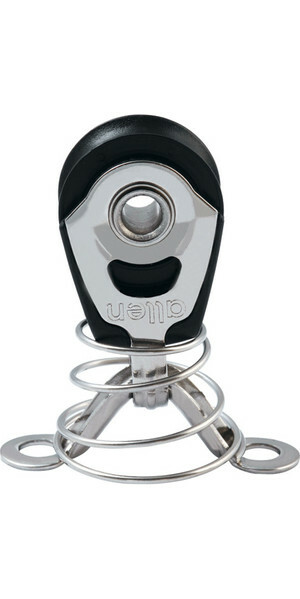 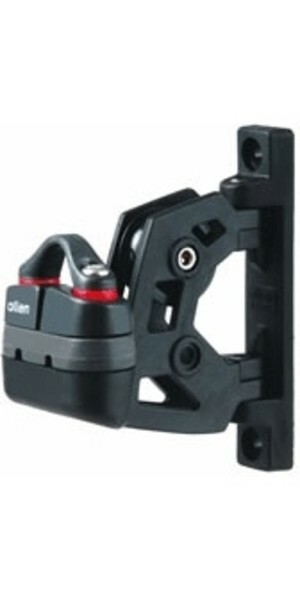 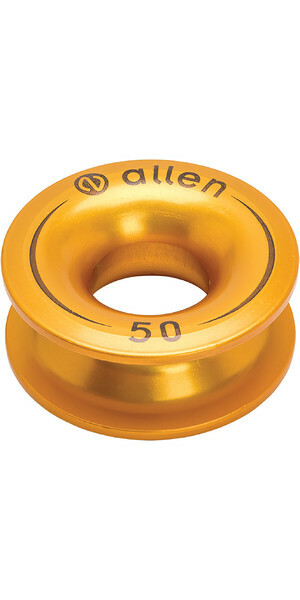 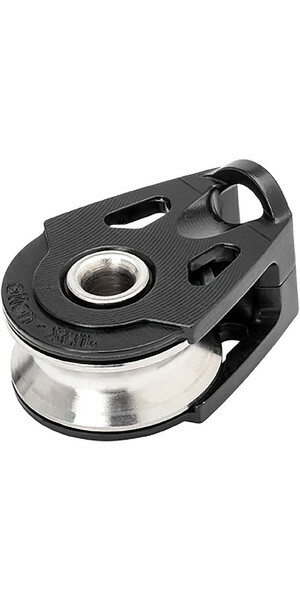 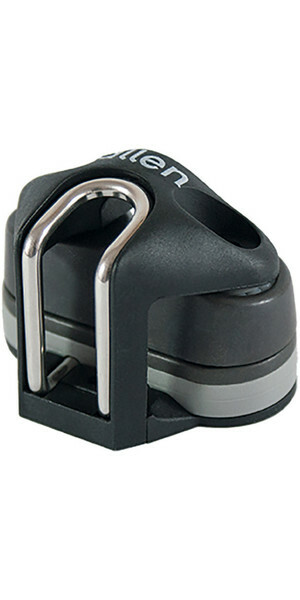 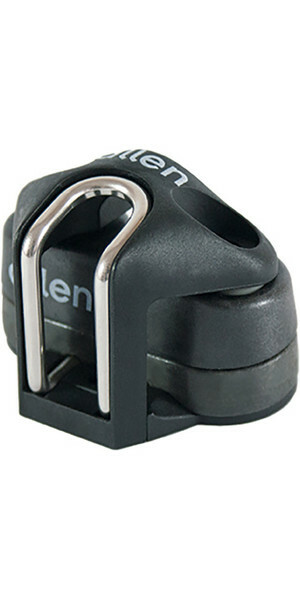 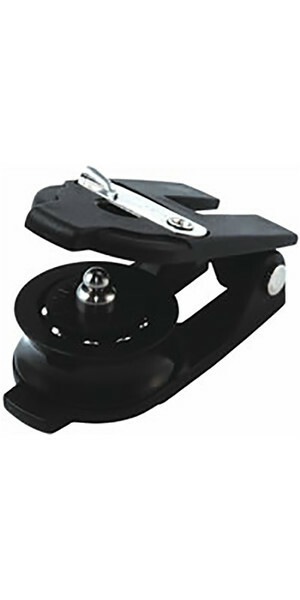 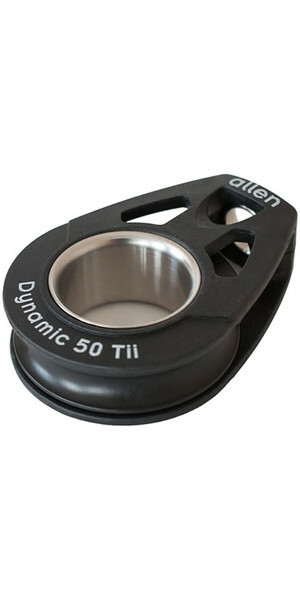 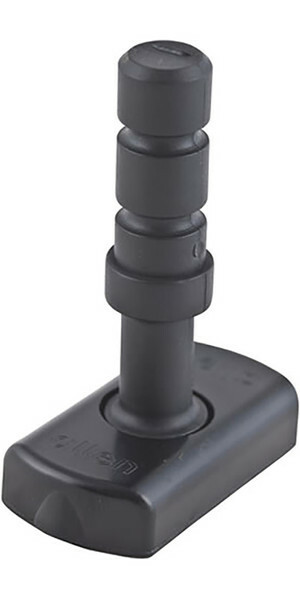 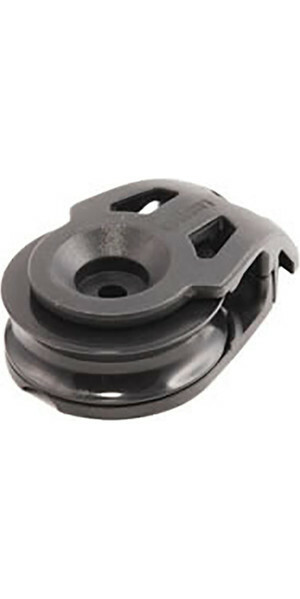 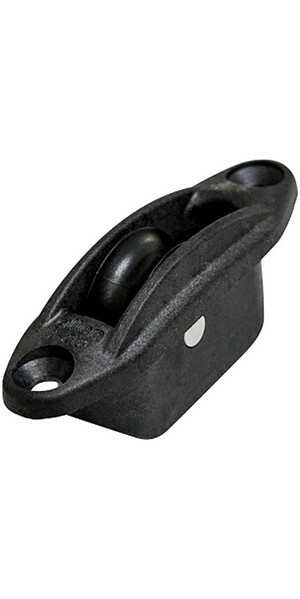 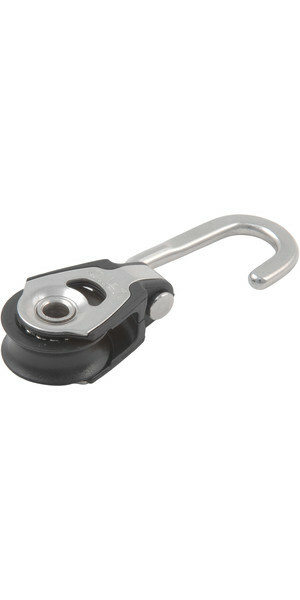 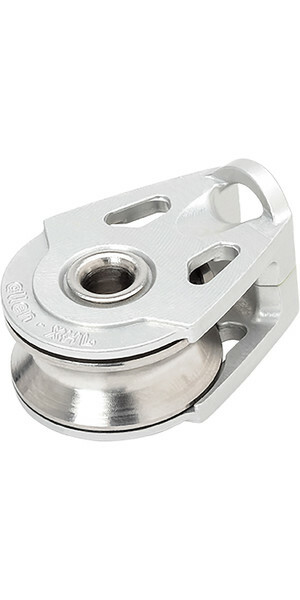 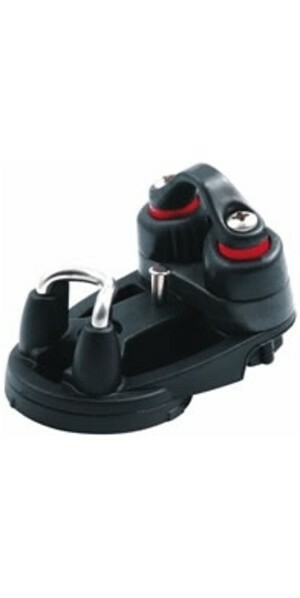 If you've sailed a dinghy before, chances are the cam cleats were designed and manufactured by Allen Brothers. 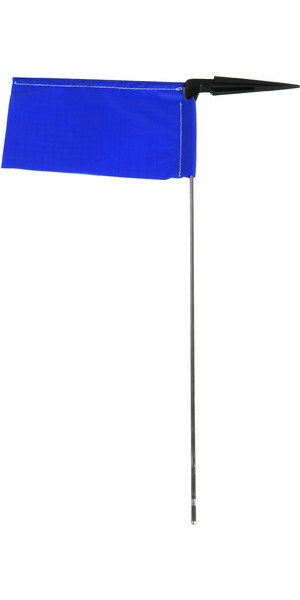 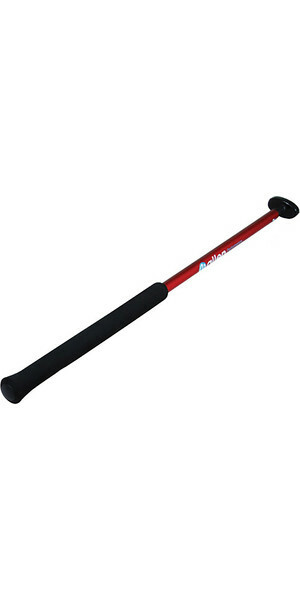 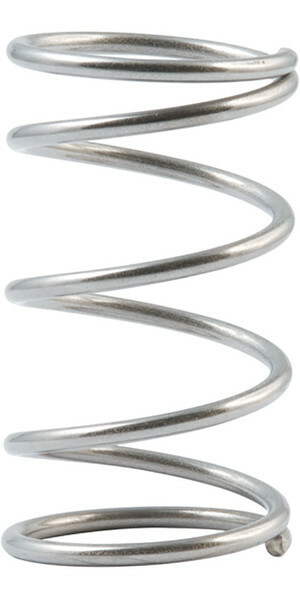 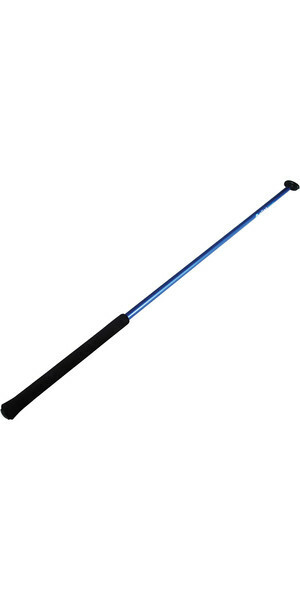 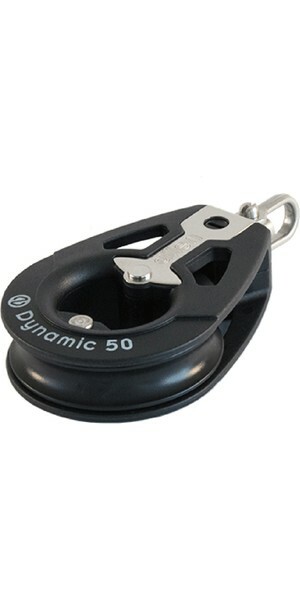 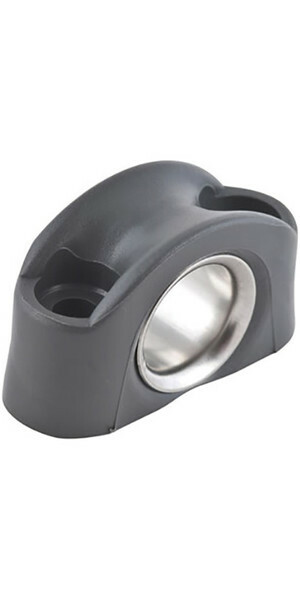 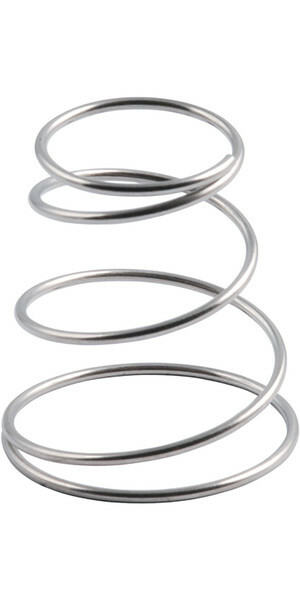 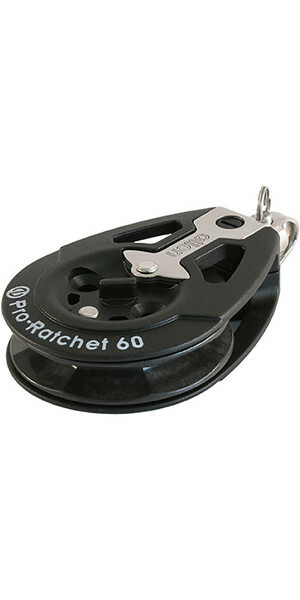 The UK yacht and dinghy fitting brand has been engineering sailing parts for over 50 years. 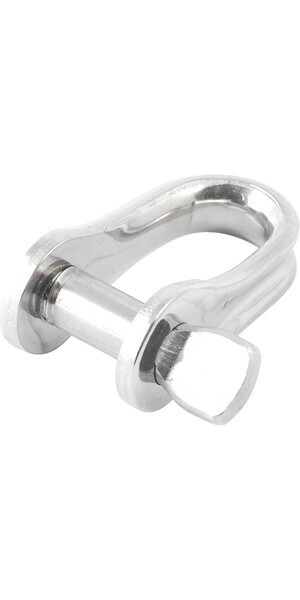 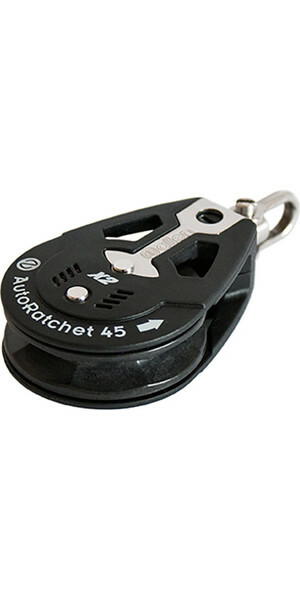 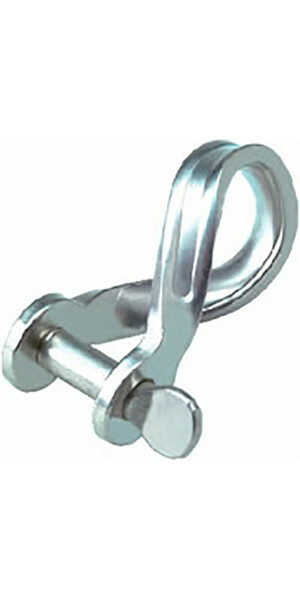 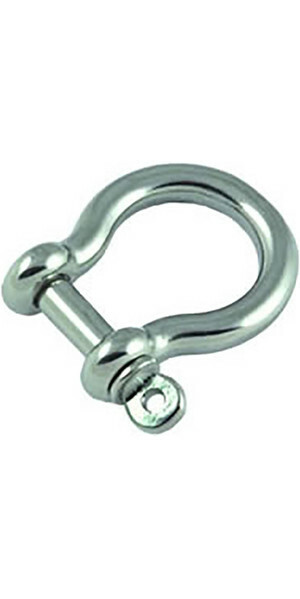 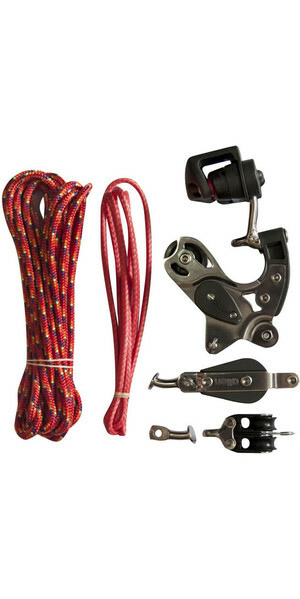 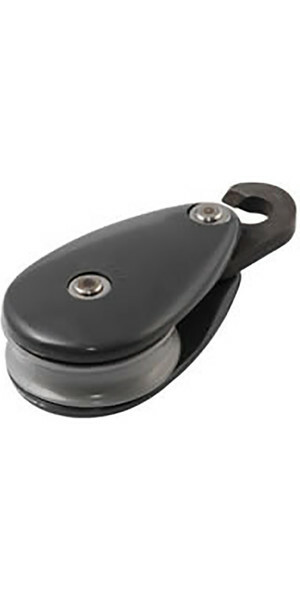 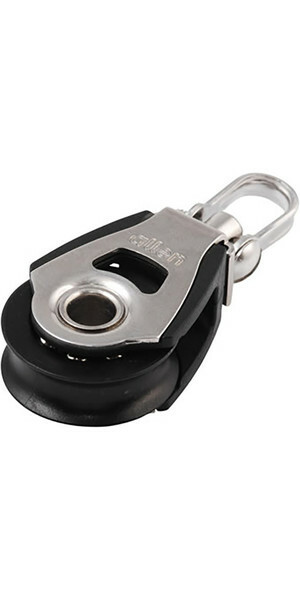 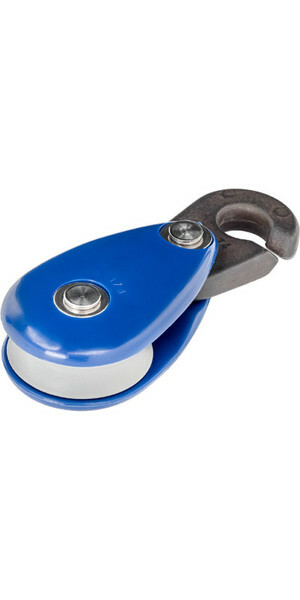 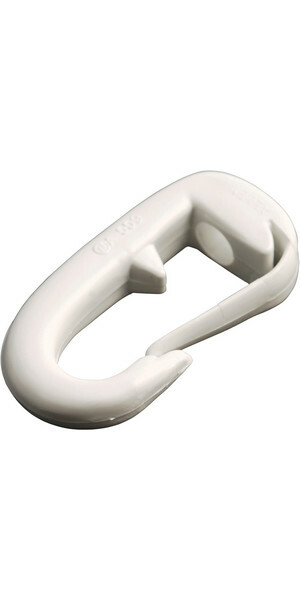 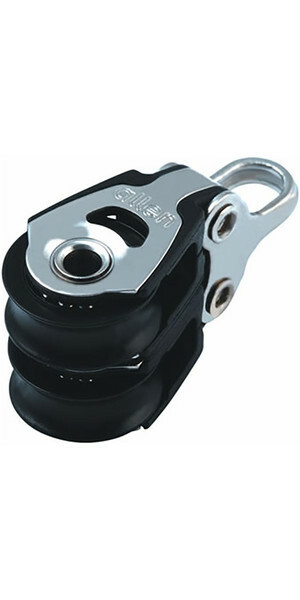 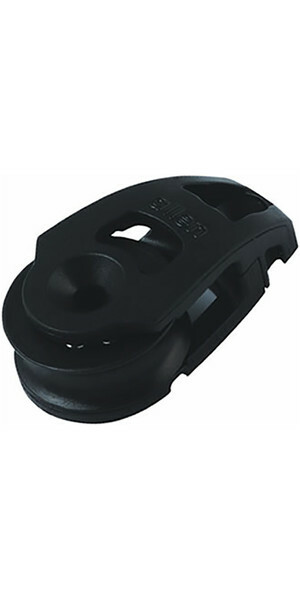 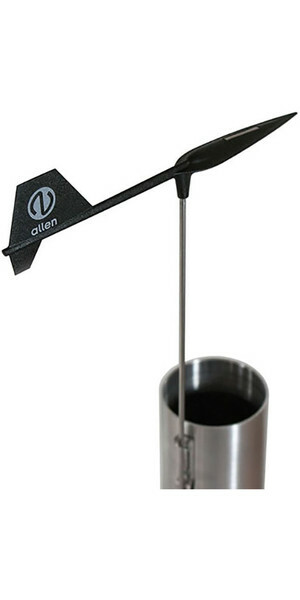 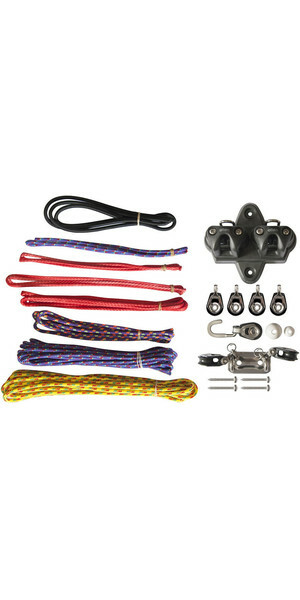 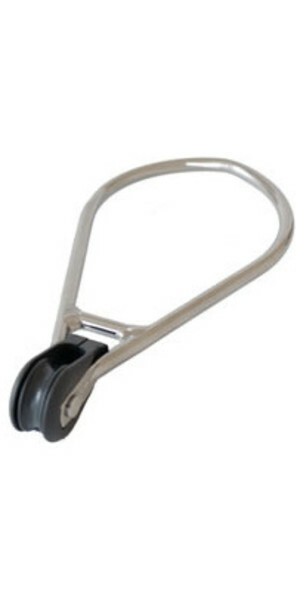 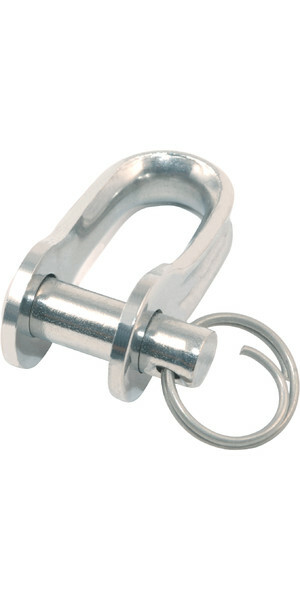 Whether it's cleats, shackles or sheaves, Allen Brothers have your boat sorted. 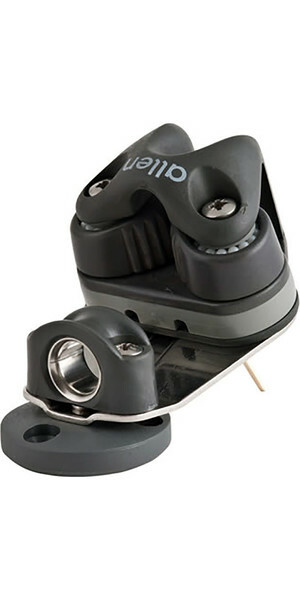 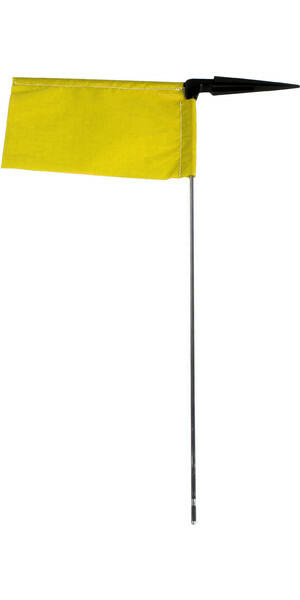 All products are designed purely for sailing, with engineering expertise infused, guaranteeing true quality.